We've got everything you need to help you learn to decorate cakes. 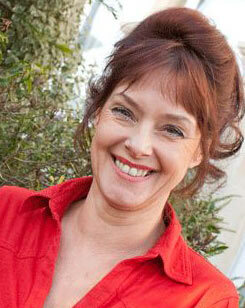 Easy to follow sugarcraft books and DVDs, perfect for beginners as well as essential sugarcraft equipment. 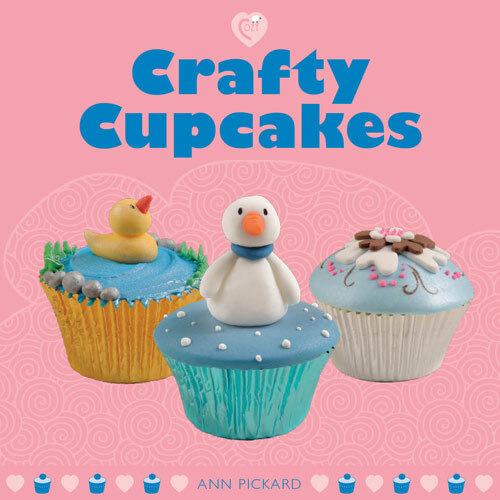 Choose from our cake decorating books, which teach you how to make sugarcraft figures, animals and complete cakes and our sugarcraft DVDs with step-by-step instructions for decorating cakes with sugarcraft designs. 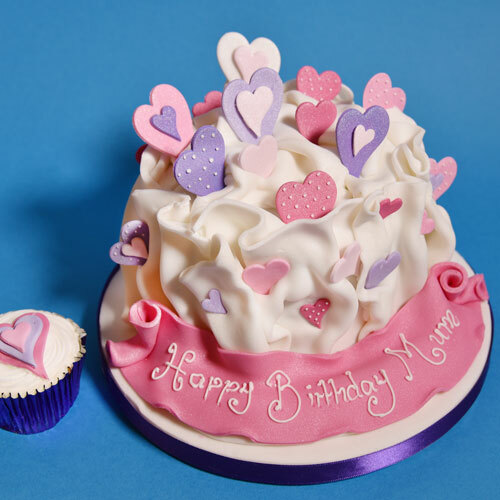 Our range of bespoke cutters for funky flowers and hearts are great to create stunning effects on any type of celebration cake. 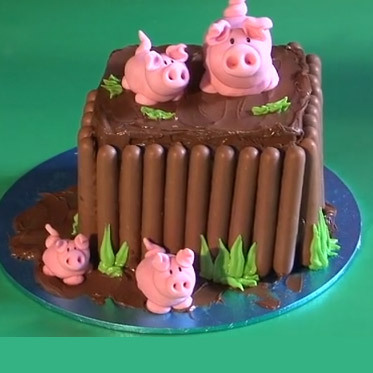 With special offers on sets of sugarcraft books and DVDs you can even learn to make your own wedding cake or fantasy castle cake. 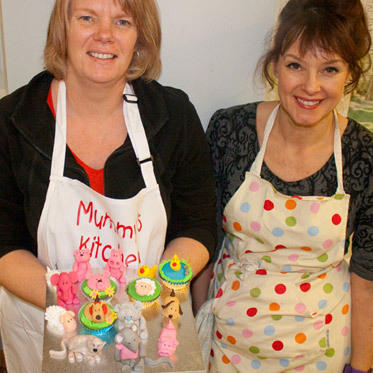 And don't forget to check the diary of sugarcraft workshops for regular updates and your chance to learn with Ann Pickard. Writing on a cake can create a very professional finish if done correctly. Here are my tips and techniques for writing on cakes using Royal Icing. Easy and fun to make for children - these farmyard cupcakes are great for parties.